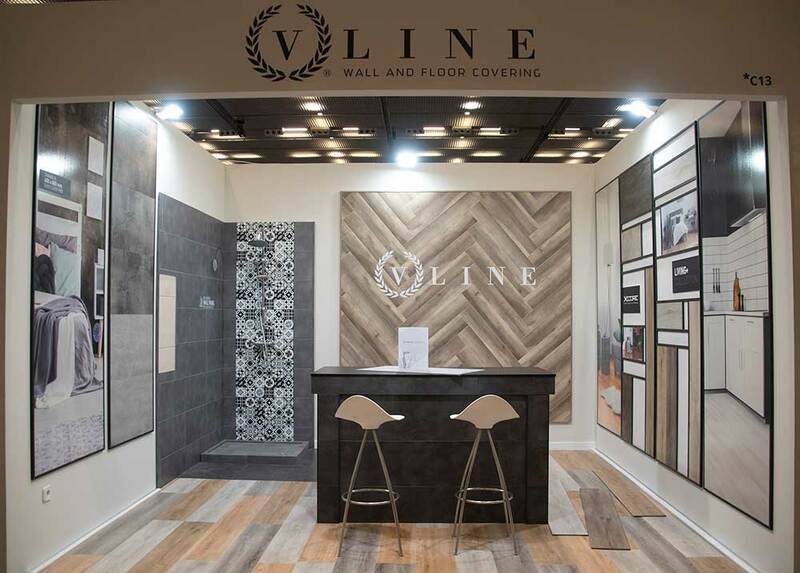 One of the brands that more trust in our products, V-Line, was present with its own stand at the last fair held in Barcelona, from 24th to 26th October, by InteriHotel, one of the largest hotel interior design showroom in Europe. This type of events collect a selected group of professional visitors with a validated profile of hotel companies and prescribers in the hospitality sector, with reform or new construction projects. InteriHotel has organized events this 2018 in three of the most touristic cities in Spain, such as Mallorca, Madrid and Barcelona. V-Line has been showcasing in two of them and, thanks to this, thousands of visitors have been able to know some of our products. Specifically, architects, designers, hotel owners and project managers of the Contract-Hospitality sector, highlighted the benefits that XCore and Wall Solution provide, as well as their sizes, designs and quality. 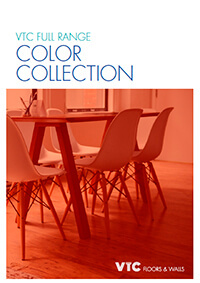 V-Line presented, exclusively, the new WPC collection, of which we have already produced more than 200.000 sqm in our factory and we keep working each day to supply our customers. Likewise, V-Line took the opportunity to exhibit a little sample of the new Wall Solution XL size, which we will present at the first fair of the year to which we will attend: Domotex Hannover. We anticipated that, as a novelty, this year we have reserved a space for the V-Line brand, in order to see how our official distributor, Euro Trade Flooring, show our products.